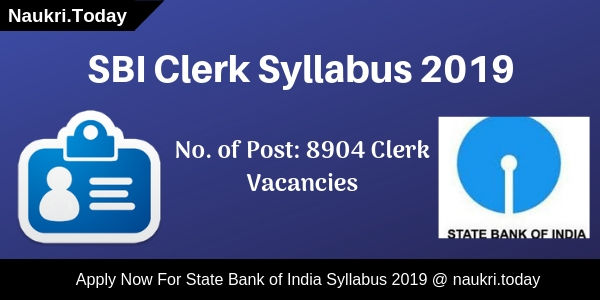 Dear Participants, Are you looking for HP Police Syllabus 2019? Himachal Pradesh Police Department is going to conduct written examination for Constable Posts. The Examination will take place tentatively in May 2019. 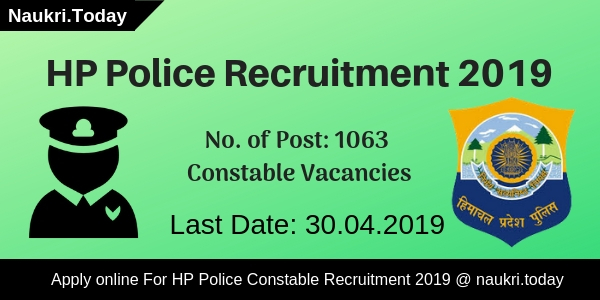 Candidates who register for constable examination may download HP Police Exam Syllabus 2019 from here. The Department will select applicants on the basis of four stages such as Written Examination, PET, Physical standard, & Interview. 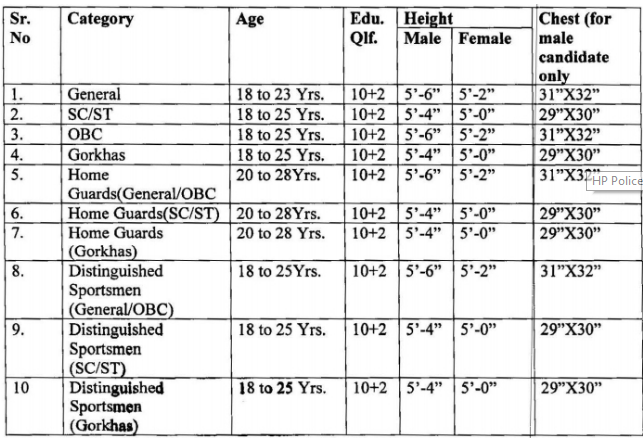 Candidates should check here Constable Exam Pattern & Selection which may help you to perform well in the examination. 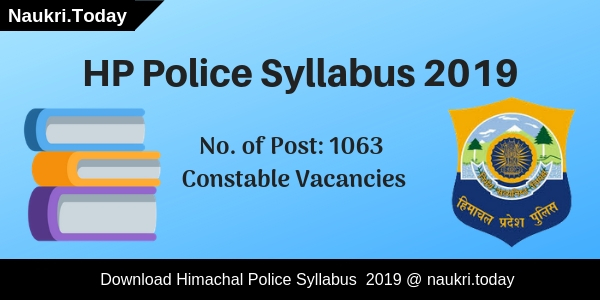 Fresh Update as on 13.04.2019: Candidates who will be taking part in the exam can download the HP Police Syllabus 2019. The Department will be shortly taking the Constable Exam for selecting the applicants. What Is the Physical Efficiency Test Criteria For HP Police Constable Exam? What Is The Physical Standard & Other Standard For HP Police Exam 2019? Conclusion: Himachal Pradesh Police Department will conduct a written examination for 1063 constable Posts. Candidates who are going to participate in the exam may download HP Police Syllabus 2019 from here.